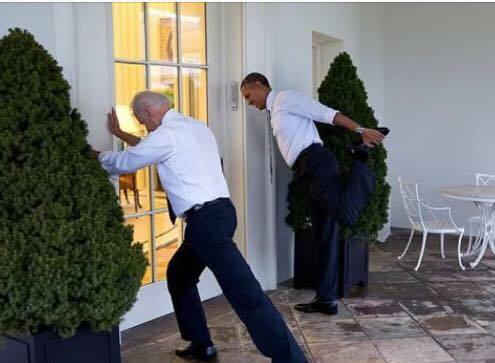 Progressive Chat: Vice President Biden and President Obama are hitting the trail with Hilary this week! Vice President Biden and President Obama are hitting the trail with Hilary this week! With the dates for both the Republican and Democratic conventions fast approaching, the general election is heating up. 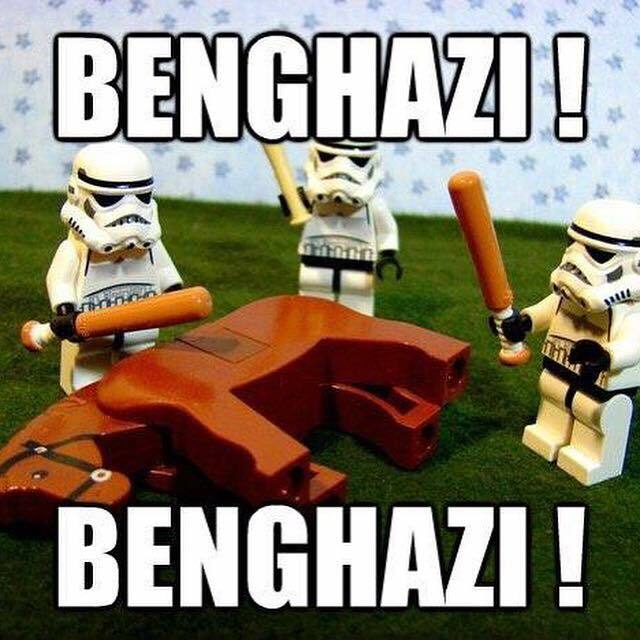 It's been a thing of beauty to see the Democratic A team getting off the bench. We first saw Elizabeth Warren roar on the scene in a much awaited appearance in Ohio alongside Hillary late in June. This week - both President Obama and Vice President Biden will hit the trail with the presumptive nominee, Hillary Clinton. 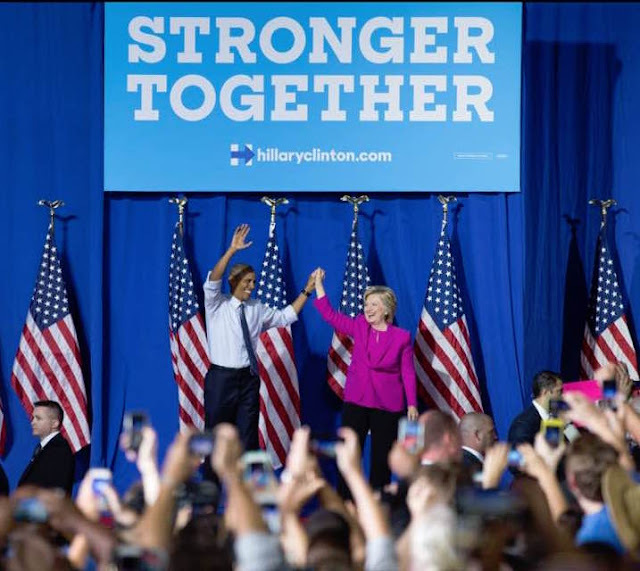 Obama and Clinton originally planned to make their first campaign appearance together in Wisconsin, but the June 15 rally was postponed due to the mass shooting at an Orlando nightclub. 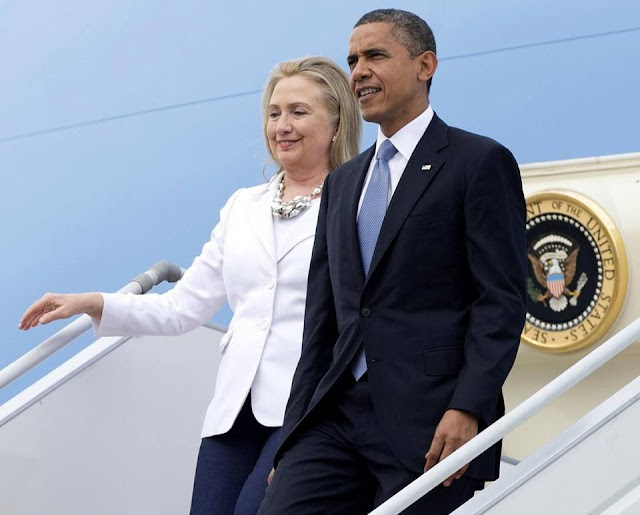 For their visit to Charlotte on Tuesday, President Obama and presumptive Secretary Clinton will travel together on Air Force One, the White House announced Monday. 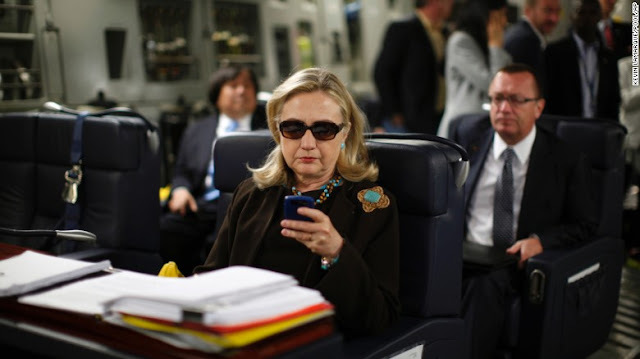 Why is President Obama allowed to use Air Force One on the campaign trail with Crooked Hillary? She is flying with him tomorrow. Who pays? Why? BECAUSE HE'S THE PRESIDENT!!!!! Few things, for security reasons the president ALWAYS flies on on air force one - sooooo yeah he's flying in Air Force One. Perhaps you should know these things since you want his job and all. The president and his former secretary of State will arrive together at 2:25 p.m. at the North Carolina Air National Guard Base, according to the White House press office. They will travel to the Charlotte Convention Center for their first campaign appearance together. The event starts at 3 p.m., and doors open at 1. For his part, Vice President Biden will join Clinton next Friday at a campaign event in Scranton, Pennsylvania. 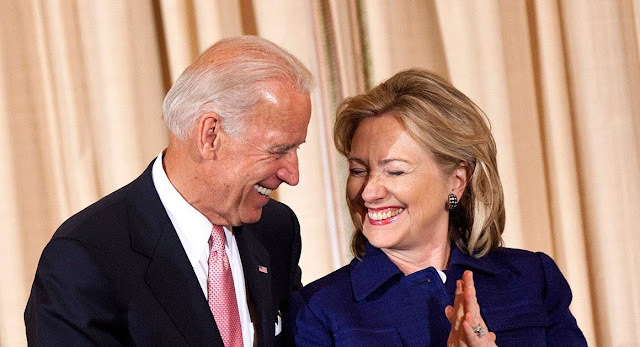 Biden was born in Scranton, and Clinton's father grew up there so it seems like a first place for them to join forces. It may a short week but oodles is happenin' we'll keep you posted so come back for more.